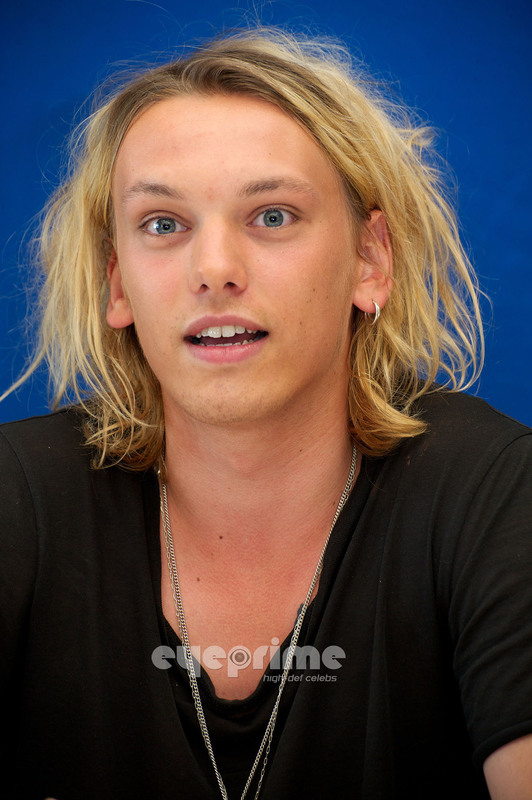 Jamie Campbell Bower: Anonymous Press Conference. Jamie Campbell Bower: Anonymous Press Conference. HD Wallpaper and background images in the Jamie Campbell Bower club tagged: jamie bower jamie campbell bower campbell 2011 press conference mexico anonymous. This Jamie Campbell Bower photo might contain প্রতিকৃতি, ধনু, and চতুর.